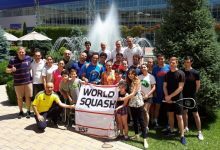 Friday 6 September, Buenos Aires: The World Squash Federation (WSF) delegation that will present its case to join the2020 Olympic Games at the International Olympic Committee (IOC) Session on Sunday, is increasingly hopeful that its case to join the Games will succeed. 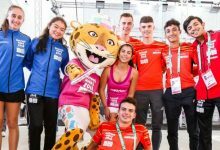 Squash is one of three sports being considered by the IOC for inclusion in the 2020 Games, but the only one never to have featured in the Games. 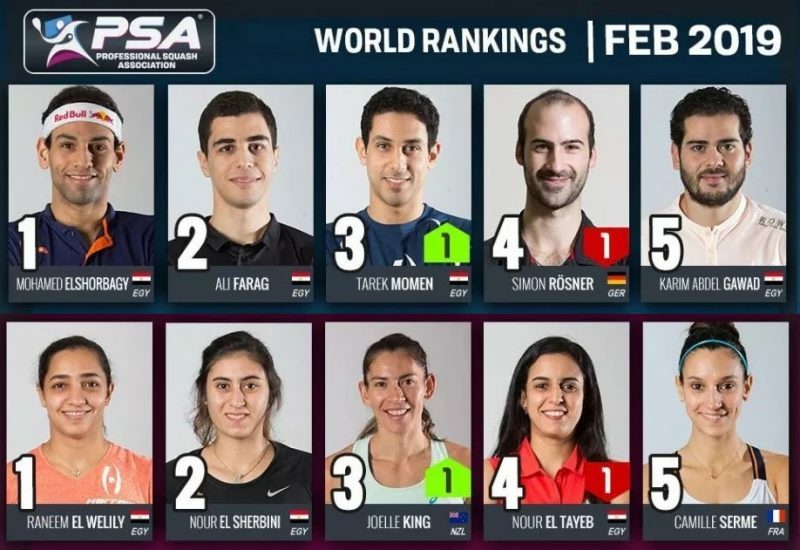 The WSF delegation, led by its President N Ramachandran, includes Men’s World Champion Ramy Ashour from Egypt; former Women’s World Champion Sarah Fitz-Gerald from Australia; Pan American Junior Champion Diego Elias from Peru; Andreina Benedith, the United States U-19 Urban Squash Champion from New York; and Andrew Shelley, WSF Chief Executive. 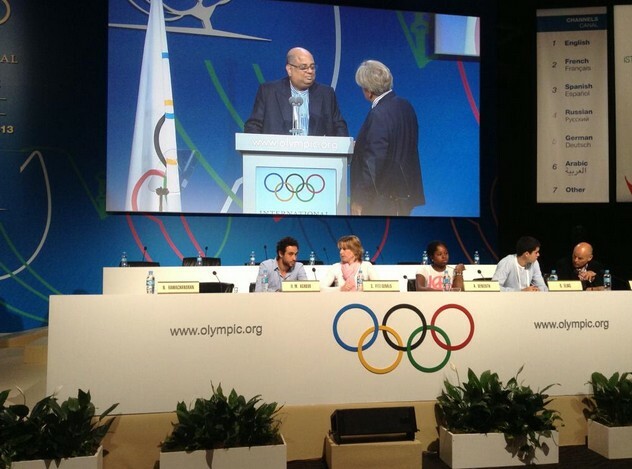 WSF President N Ramachandran said: “Squash’s journey to join the Olympic Games has been a long one. 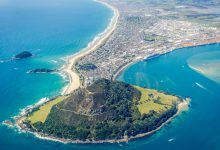 Our current bid – the third consecutive by Squash – began in earnest two years ago and over this time we have been through a robust process and travelled the world presenting our case. 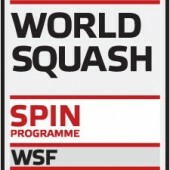 So in a very real sense Sunday’s presentation will be the culmination of a 10-year campaign by Squash to join the Olympic Games. 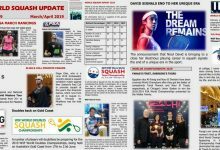 “Squash can offer something exciting and fresh to the Olympic experience, and we are proud to be the only new Olympic sport on the shortlist. 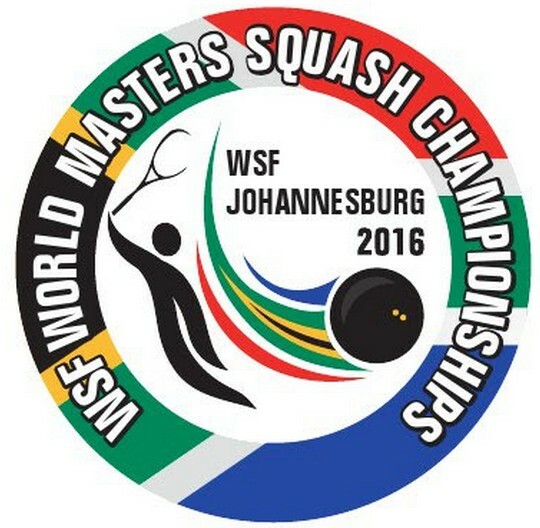 Squash would be low cost and easy to integrate into the Games with just 64 athletes. We could share a venue if required, or be located to showcase an iconic backdrop – and we have a track record of doing exactly this, such as in front of the Pyramids. “We are a genuinely global sport, played in 185 countries by many millions across the world. 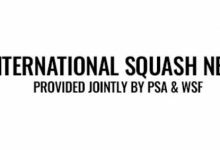 We are growing in regions such as South America, central Europe, China, and India as well as in the more traditional Squash areas including the United States. 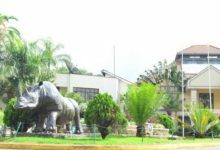 The order books of court manufacturers are the fullest they have ever been. During our 10-year campaign to join the Games we have never stopped listening, learning and innovating. 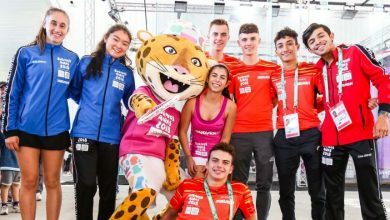 Australia’s Sarah Fitz-Gerald, five-time winner of the World Open, said: “The biggest regret in my playing career was that I never had the chance to play at the Olympic Games, so being able to play a part in Squash’s final presentation to the IOC is a huge honour. 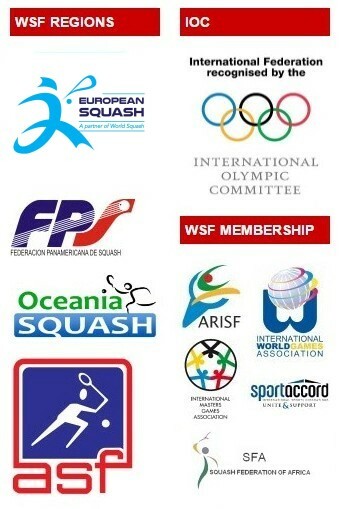 Now, as Chairman of the WSF Athletes’ Commission, I hope that I can play a role in persuading the IOC membership that the next generation of squash players will be a fantastic addition to the Olympic Games Programme. 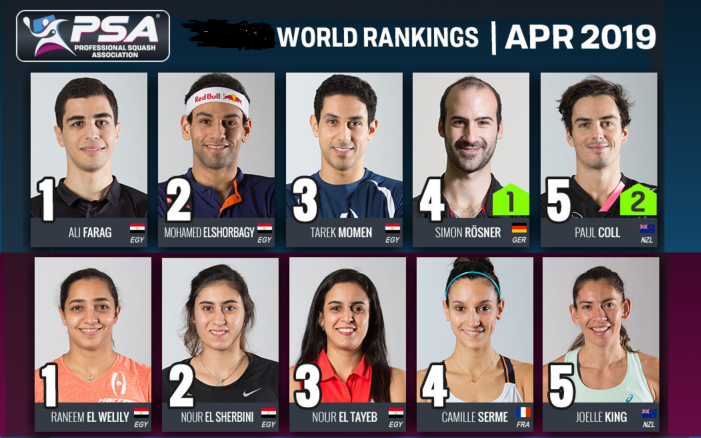 Egypt’s Ramy Ashour, Men’s World Champion and World Number One, added: “In many ways I feel like I’m preparing for the biggest match of my career. So much is at stake, not just for me, but for young players right across the world such as Diego and Andreina. I was part of our team that presented to the IOC Executive Board in May, and so to be given the chance to play a part in our final presentation to IOC members is a great honour. 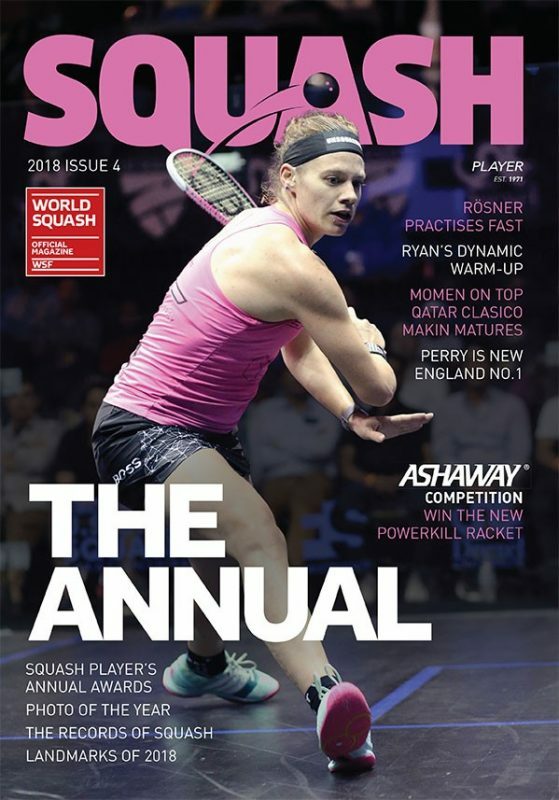 “I look forward to telling them that Squash reflects the essence of Olympic Sport – it’s gladiatorial, physically-demanding and mentally-challenging. We are already played in every major multi-sport Games and the respected Forbes Magazine has described us as the ‘world’s healthiest sport’, and of course we have a 100% doping-free record. 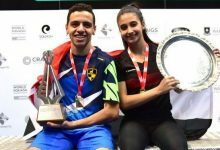 Peru’s Pan American Junior Squash Champion Diego Elias said: “It is a huge honour for me to be here in Buenos Aires as part of the Squash presentation team. Competing in the Olympic Games is something that I think about every single day. I will be 23 in 2020 and I really do believe that I have the ability to win Peru’s first Olympic gold medal since 1948 and make my country proud. 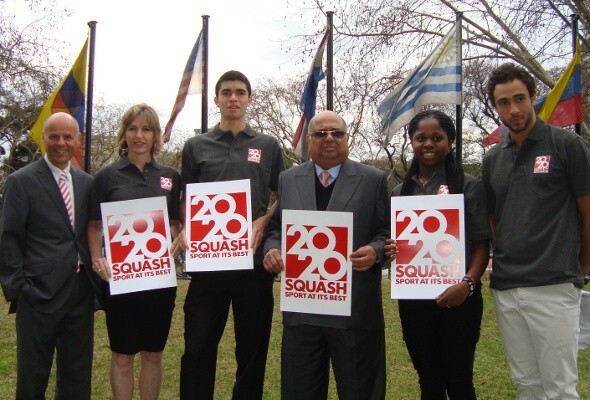 I am an example of the many new countries that would fight for medals if Squash is given the chance to join the Games.